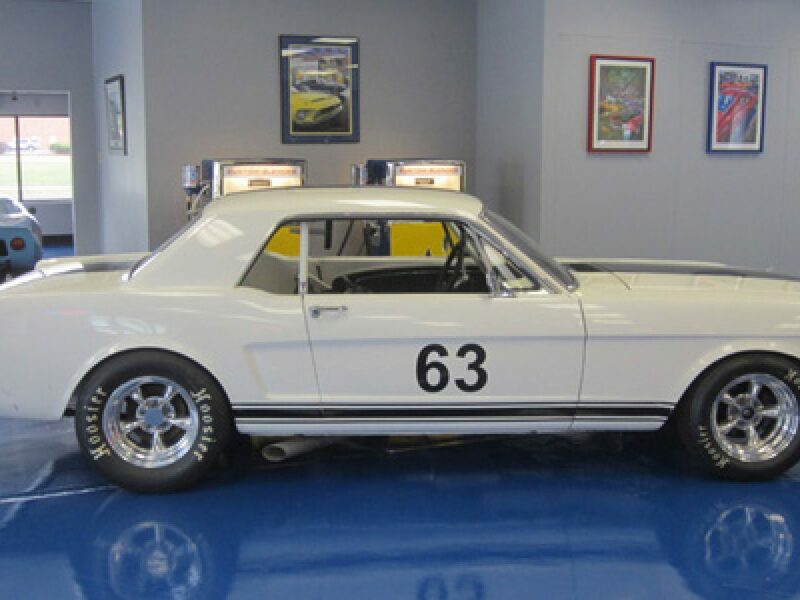 This Vintage Mustang Race Car was built by Frank McDonald and Walt Hane in 2005 utilizing a rust free 6R07C body. This A Sedan Race Car is legal to run in SVRA, VRG or with other vintage racing groups. The engine was freshened in 2008 and has very few hours since. Please call Tony for more information.